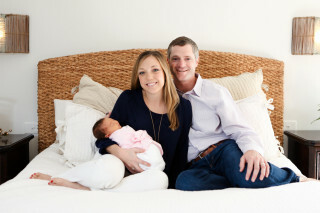 One of the most fun portrait sessions you will ever have is your child’s 6-9 month photo shoot. 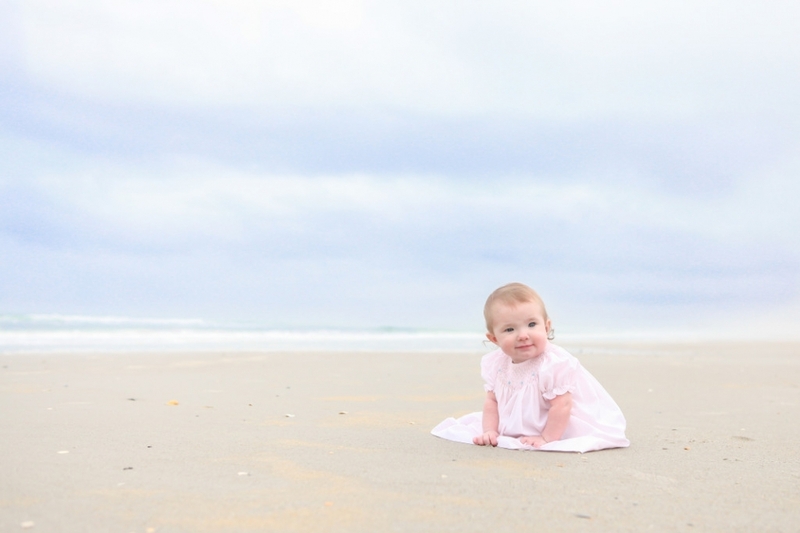 At this stage, babies are nothing but smiles and not yet crawling…which combined makes for an incredible shoot. Michelle uses her talents with ‘lil ones to ensure they too are comfortable and having a great time. She will capture fun memories of your toddler and older children too.